Welcome to Our New Teacher Leaders! The gifted and talented program nomination window is open until April 22. Qualification testing will take place on April 24-25. Please contact the GT Coordinator, Lily Reich at lreich@fshisd.net for more information. The Dual Enrollment Computer Science class is conducting a research project on the influence of social media. By taking a couple of minutes to complete and submit this short survey, you can help one of the student groups implement their research strategy: crowdsourcing. Click the header to participate. Isaac Named National Semi-Finalist for the U.S Army Military Child of the Year! 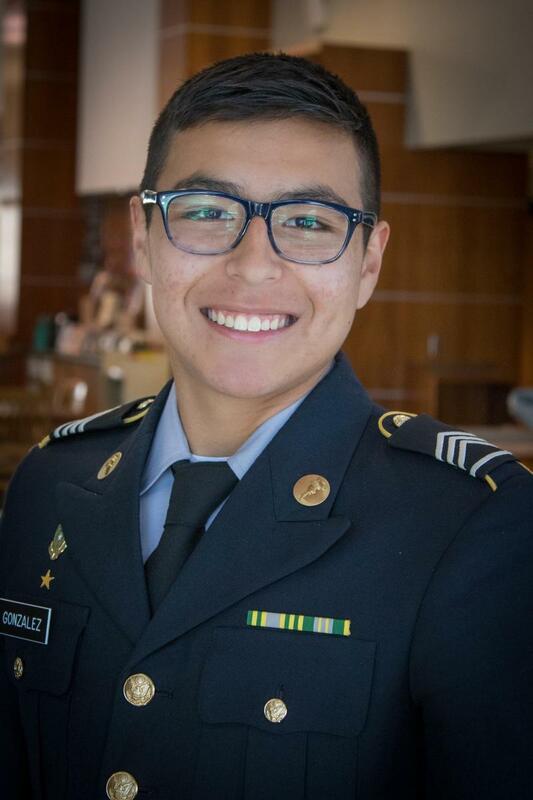 Cole senior Isaac Gonzalez was recently named a 2019 national semi-finalist for the U.S. Army Military Child of the Year! 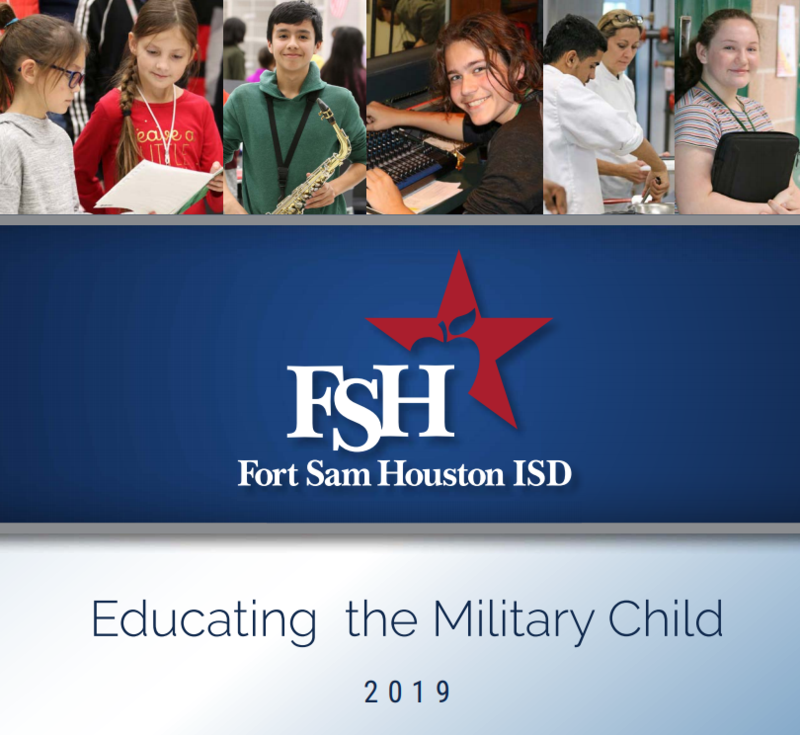 The Military Child of the Year Award, sponsored by Operation Homefront, reflects the positive impact that these special young people have made on their military families, their schools, and their communities. Isaac was one of only 15 semi-finalists in the country. He is very involved in sports, JROTC, and service organizations in and out of school. We are all very proud of Isaac! Seniors Chris Garcia and Xavier Epps have each received college scholarships. Click the headline above for details!